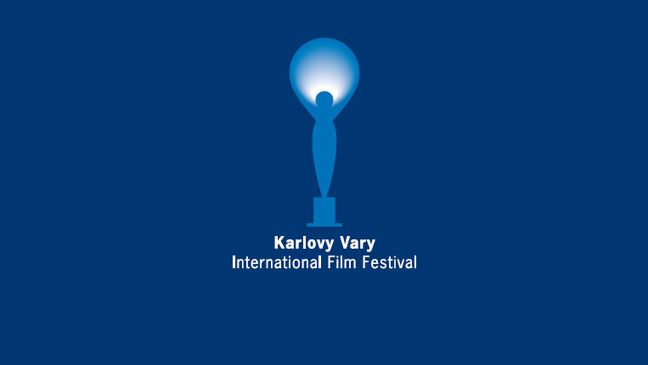 While other major film festivals are staged events targeted mainly at the stars, mainstream and gossip media, and big movie producers, the Karlovy Vary festival is really for the people. Every year, Karlovy Vary, a beautiful spa town in the woods of Western Bohemia that is worth a visit by itself, is flooded by thousands of young backpacking movie lovers who create a one-of-a-kind atmosphere. You have to book well in advance to get reasonably priced accommodation for the festival; the organizers also set up a tent town for the younger crowd. However, many people just visit the festival for a day (Karlovy Vary is less than a two hours' drive away from Prague) to see a movie, see a concert and - if invited or lucky - crash a party thrown by the sponsors of the festival. Anyway, if you're in the Czech Republic for an extended period of time and love movies, we think the Karlovy Vary film festival is definitely worth visiting. The festival starts tonight (29 June) and ends on 7 July. You can get to Karlovy Vary by bus (about two hours). We recommend the comfortable Student Agency buses with online reservations. For more information about the festival, the movie times and associated concerts and parties, visit the official website.